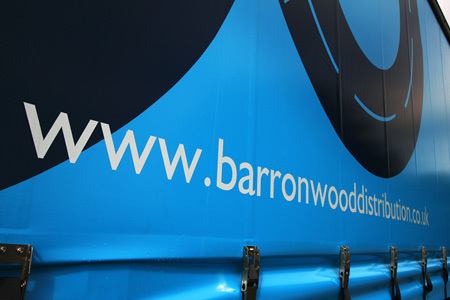 Barron Wood Distribution engages a large number of owner drivers to support its customers’ transport requirements and we are looking to grow this network. We have long term opportunities for motivated, professional drivers operating their own vehicles to work in partnership with us and our customers. This working partnership is based on the family values of trust and openness upon which Barron Wood has been built for the last 20 years. We are a well-established, financially secure business that recognises the challenges faced by smaller operators in today’s demanding environment. If you are an owner driver ready for a change, feel you share our values and are keen to join the team as a member of our owner driver network, then please complete the online enquiry form or call 01772 610181.